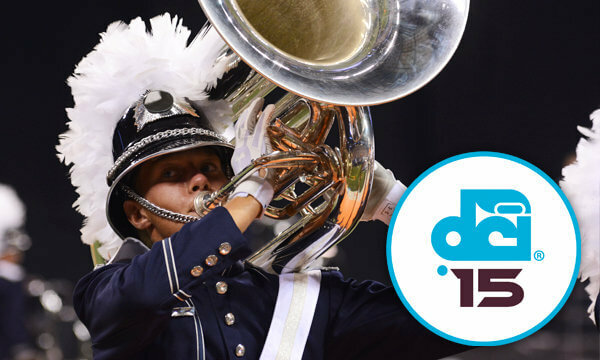 Wednesday, June 17, 2015 | 8:30 p.m.
For the time ever, the annual Drum Corps International Tour will get its start exactly where it will end when an exciting lineup of six World Class groups march into Lucas Oil Stadium on Wednesday, June 17, for the DCI Tour Premiere. Less than two months later these coprs, and more, will return to the familiar confines as World Championships Weeks gets under way in the heart of downtown Indianapolis. Prices increase $5 on day of show and do not reflect additional handling fees. Individual tickets must be purchased via Ticketmaster at ticketmaster.com or by calling 800.754.3000. Groups of 20 or more receive a $5 discount on seats in the Super sections. Group Orders will be held at Will Call from here on out. Patrons will be able to pick up their tickets the day of the show and must have a photo ID present. Handicap Seating is located in the top row of Sections 132, 135, 137, 138, 140, 142, 143, 145, and 148. To order these seats you must go through Ticketmaster. Prices do not include additional handling fees.